We have taken the decision to retire Our Vic. He will be a teenager in January 2011and has done us proud, competing in the highest grade throughout his entire career. His joints have started to give him a little trouble and after all he has done for us, it is now time for us to look after him. 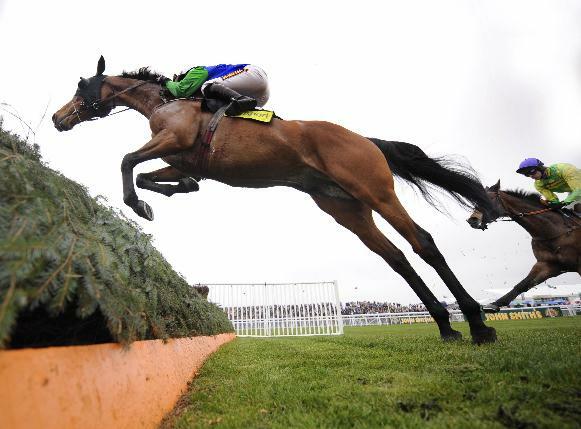 He won fourteen of his thirty-five career starts including a Cheltenham Festival success in the Ryanair Chase, a Paddy Power Gold Cup at their November meeting, as well as taking the notable scalp of double Gold Cup winner Kauto Star in the Betfair Bowl at Aintree. In total, Our Vic won over £700,000 in prize money and he will be extremely difficult to replace. 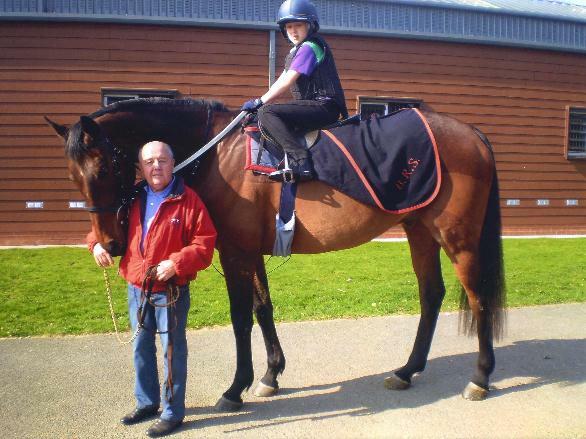 He is thoroughly deserving of a long and happy retirement and as you can see from the picture below, he is now at the British Racing School where he is looked after and idolised by the students there.